The idea that feelings don’t belong in business is an old one whose time has passed. In the modern business world, the value of having empathy has never been higher. From customer service to sales to marketing, organizations are asking their personnel to “walk in their customer’s shoes” more than ever. 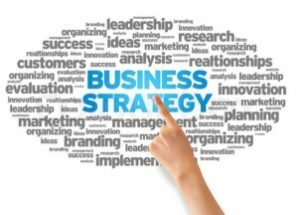 Any person within your organization that deals with customers, or even the public, has the ability to impact your company’s image and bottom line results. 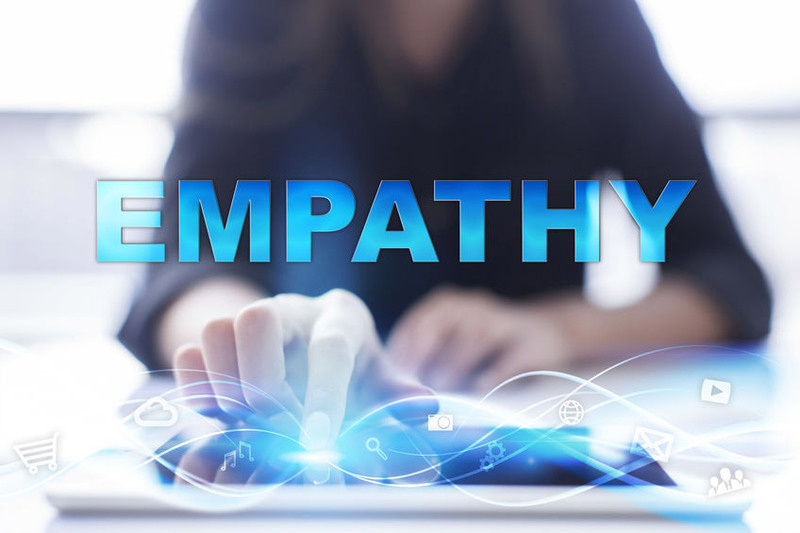 Empathy may not be something that everyone naturally possesses, but it is now considered an essential skill to enhance the customer experience. Empathy is the ability to share and understand the feelings of another. It is the act of putting yourself in someone else’s shoes, usually the client, and seeing the issue from their point of view. In a customer service scenario, empathy is the ability to take the interaction with a client to a more human level. Too many businesses believe that being empathetic equates to being agreeable. This isn’t necessarily the case. To have empathy means that you truly hear the other person while still representing your company’s values in the best way possible. Everyone has had a poor customer service experience at some point. What is true every time is that a person reaches out for help from a company is that they are looking to be heard and understood first. While a company can’t always provide the perfect solution, they can deliver empathy 100% of the time. You solve more problems. While it’s not always the case, the truth is that having a better understanding of people will improve your company’s ability to address their issues. Customers feel valued. Even if you have to say “no” to a customer, practicing empathy in every interaction is going to make them feel as if they’ve been heard and have value. Higher conversions and referral rates. Clients who feel listened to are more likely to give you their business and give a positive review. Greater innovation. A more open-minded approach to customer interactions also leads to more innovation within your business. Empathy may come naturally to some, but not everyone has a background that emphasizes customer service or emotional intelligence. The good news is that this is a skill that can be taught. Toast, a restaurant technology company, has a goal of employing people that have experience in the industry of its customer base. Even so, it also runs a “Toast in the Wild” program that takes sales and support staff into the field to experience its products working in a local restaurant. This is one way to build empathy with clients. Aside from having staff use the product and immersing them in the industry, you can also teach empathy through stories. Keep a running catalog of your company’s greatest customer service success stories as well as some teachable moments. Be sure to paint a complete picture of the customer’s situation and the way that it was handled, good or bad. When it comes to empathy in sales, it’s more important than ever that sales staff spend more time on customer homework. This means taking an empathetic approach to every interaction with each member of the client’s team, even if they aren’t the final decision-maker. This begins with the first contact through the close. Where has the bar been set for your organization and its employee’s response to client issues? When a customer receives a human response to their problems instead of an uncaring or even hostile comeback, they are so appreciative that they will not only generating business, but they will also tell others about their exceptional experience.